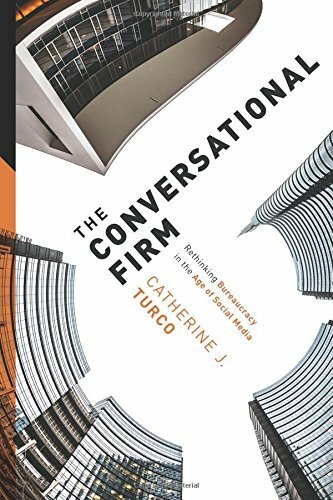 9780231178983 | Columbia Univ Pr, September 6, 2016, cover price $35.00 | About this edition: A fast-growing social media marketing company, TechCo encourages all of its employees to speak up. 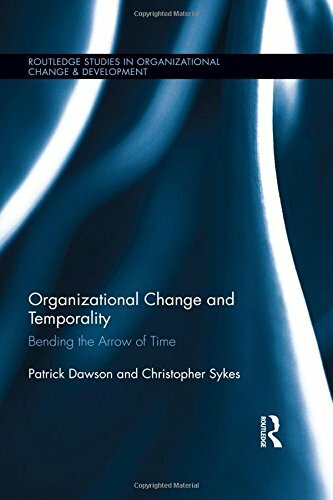 9780262035385 | Mit Pr, August 19, 2016, cover price $50.00 | About this edition: An exploration of how approaches that draw on evolutionary theory and complexity science can advance our understanding of economics. 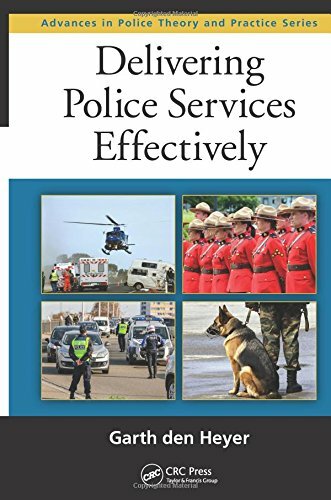 9781498742344 | CRC Pr I Llc, August 18, 2016, cover price $169.95 | About this edition: This book addresses the various strategies that are available to police management, such as consolidation, regionalization, and amalgamation of police agencies; new public management (NPM); enhanced performance management; civilianization; and organizational restructuring. 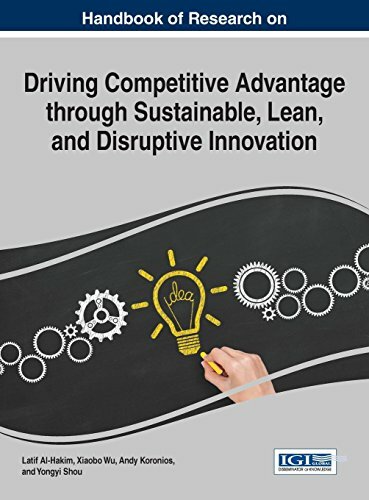 9781531836122 | Unabridged edition (Audible Studios on Brilliance audio, July 19, 2016), cover price $24.99 | About this edition: Today's leaders know that speed and agility are the keys to any company's success, yet many are frustrated that their organizations can't move fast enough to stay competitive. 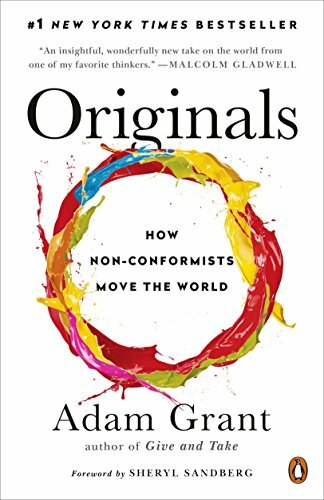 9781511392464 | Mp3 una edition (Audible Studios on Brilliance audio, April 19, 2016), cover price $9.99 | About this edition: Today's leaders know that speed and agility are the keys to any company's success, yet many are frustrated that their organizations can't move fast enough to stay competitive. 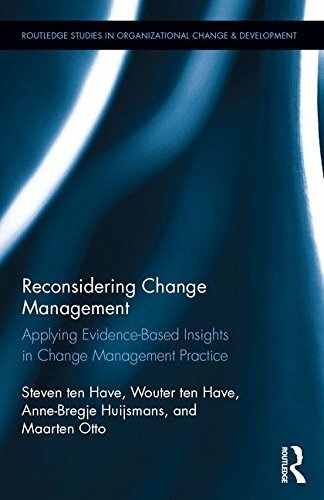 9781138183148 | Routledge, July 11, 2016, cover price $150.00 | About this edition: Despite the popularity of organizational change management, the question arises whether its prescriptions and dominant beliefs and practices are based on solid and convergent evidence. 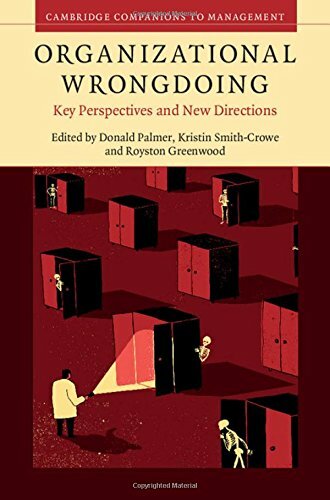 9781107117716 | Cambridge Univ Pr, July 11, 2016, cover price $110.00 | About this edition: Organizational Wrongdoing is an essential companion to understanding the causes, processes and consequences of misconduct at work. 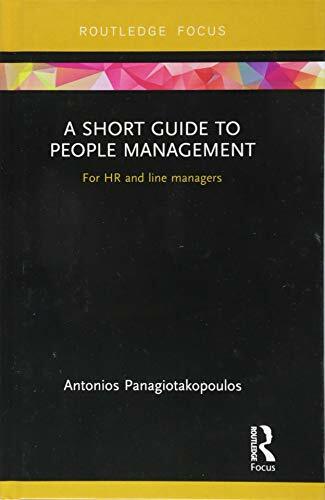 9781472478528 | Routledge, May 20, 2016, cover price $70.00 | About this edition: There is a plethora of information available for busy HR practitioners but what they really need is a clear, concise and comprehensive analysis of the theory and practice of people management within contemporary organizations. 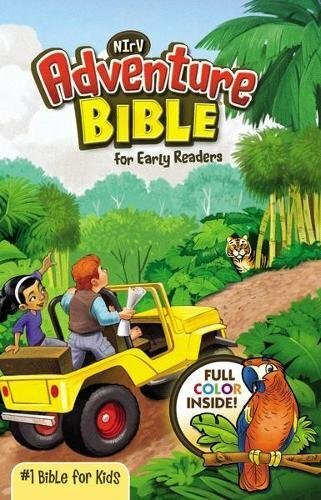 9780399563942, titled "That's Not How We Do It Here! 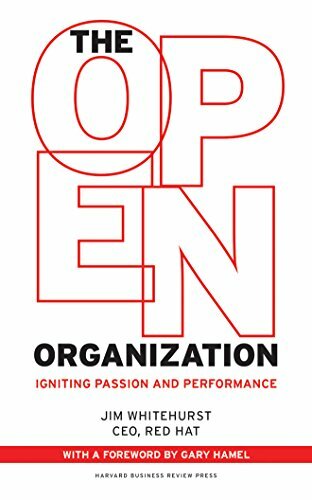 : A Story About How Organizations Rise and Fall--And Can Rise Again" | Portfolio, June 7, 2016, cover price $25.00 | About this edition: What’s the worst thing you can hear when you have a good idea at work? 9780735206625, titled "That's Not How We Do It Here! 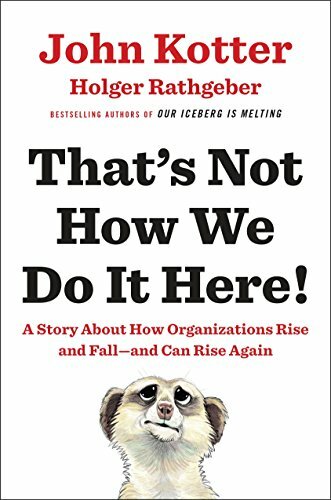 : A Story About How Organizations Rise and Fall--And Can Rise Again" | Unabridged edition (Penguin/Highbridge, June 7, 2016), cover price $20.00 | About this edition: What’s the worst thing you can hear when you have a good idea at work? 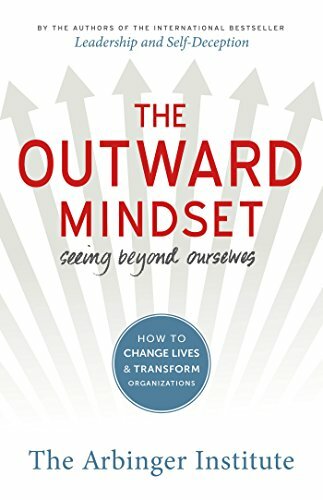 9781626567153 | Berrett-Koehler Pub, June 13, 2016, cover price $16.95 | About this edition: Unknowingly, too many of us operate from an inward mindset—a narrow-minded focus on self-centered goals and objectives. 9781522501350 | Business Science Reference, April 22, 2016, cover price $365.00 | About this edition: The global market is constantly evolving and it has become essential for organizations to employ new methods of appealing to customers in order to stay abreast on current trends within the world economy. 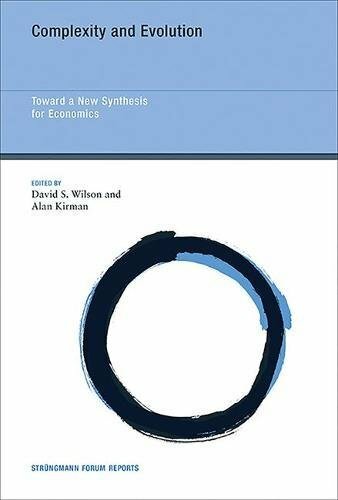 9781522503507 | Business Science Reference, May 31, 2016, cover price $215.00 | About this edition: As companies and organizations continue to grow economically, it has become pertinent to also implement business and management practices that help relieve environmental and social stressors created by manufacturing processes. 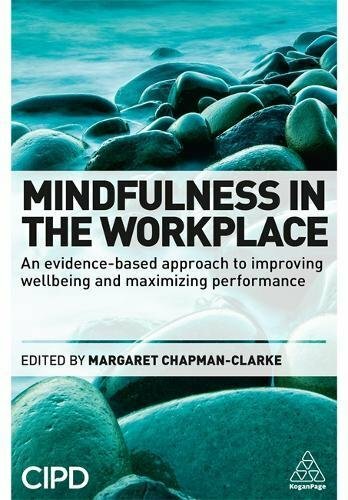 9780749474904 | Kogan Page Ltd, May 28, 2016, cover price $39.95 | About this edition: Mindfulness-based interventions in organizations offer the potential to build individual and institutional resilience, engage employees, and address workplace stress. 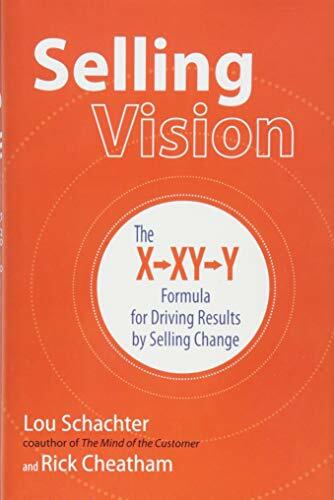 9781259642173 | McGraw-Hill, March 8, 2016, cover price $35.00 | About this edition: A groundbreaking approach to selling in a world demanding change Leaders, sales managers and professionals have found themselves stuck at a crossroads between the past and the future of selling, and they need a roadmap to help them embrace the challenges they face at such a critical juncture. 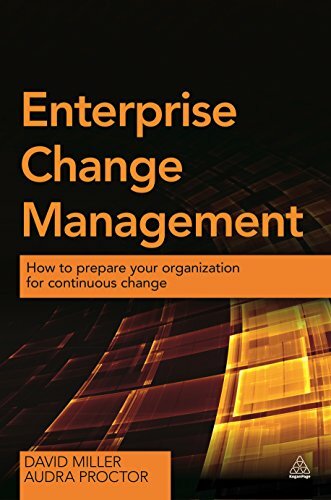 9780749473013 | Kogan Page Ltd, April 28, 2016, cover price $39.95 | About this edition: One of the challenges facing organizations is having the ability to bring about the change needed for sustainable competitive advantage in evolving economic and market environments. 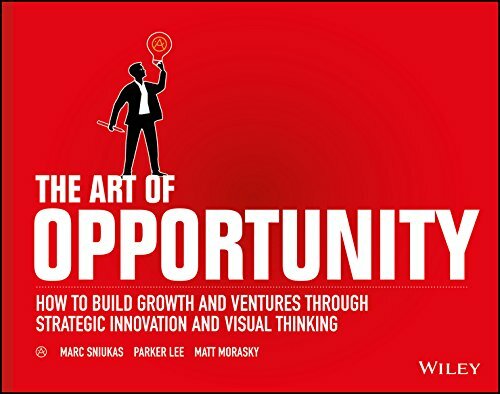 9781119151586 | John Wiley & Sons Inc, May 2, 2016, cover price $32.00 | About this edition: Innovate your way toward growth using practical, research-backed frameworks The Art of Opportunity offers a path toward new growth, providing the perspective and methods you need to make innovation happen. 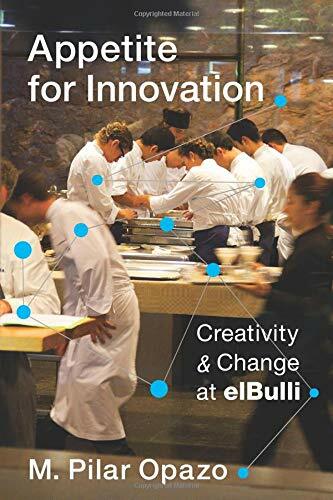 9780415858595 | Routledge, June 3, 2014, cover price $160.00 | About this edition: While innovation has long been a major topic of research and scholarly interest for the private sector, it is still an emerging theme in the field of public management. 9781138666528 | Reprint edition (Routledge, April 8, 2016), cover price $54.95 | About this edition: While innovation has long been a major topic of research and scholarly interest for the private sector, it is still an emerging theme in the field of public management. 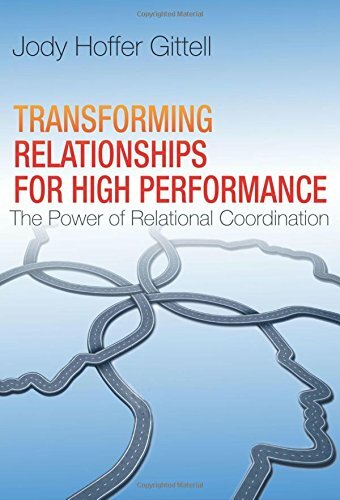 9781138823211 | Routledge, April 7, 2016, cover price $170.00 | About this edition: Healthy and successful organizations require the people who work within them to be happy, resilient and creative. 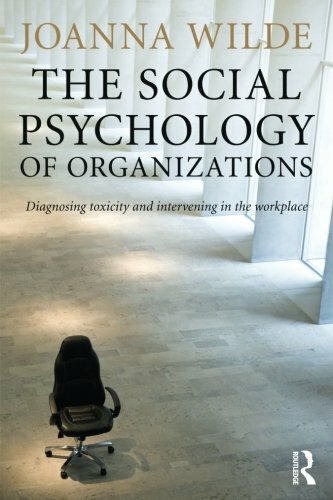 9781138823235 | Routledge, April 21, 2016, cover price $54.95 | About this edition: Healthy and successful organizations require the people who work within them to be happy, resilient and creative. 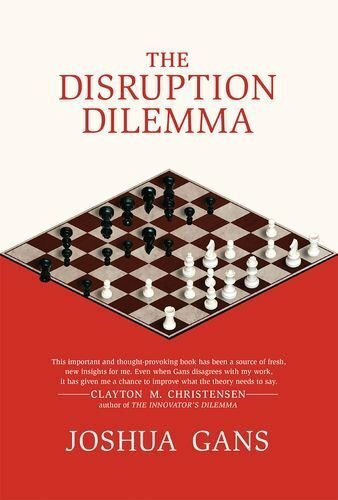 9780262034487 | Mit Pr, March 18, 2016, cover price $24.95 | About this edition: An expert in management takes on the conventional wisdom about disruption, looking at companies that proved resilient and offering managers tools for survival. 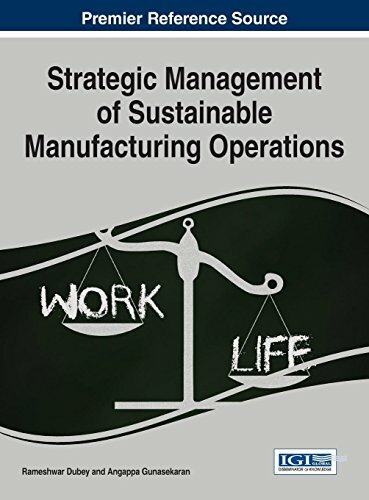 9781137571243 | Palgrave Macmillan, April 6, 2016, cover price $139.00 | About this edition: In this book, Radlo increases understanding of offshoring, outsourcing and international production fragmentation, and explains the impact of this phenomenon on the economies and enterprises.